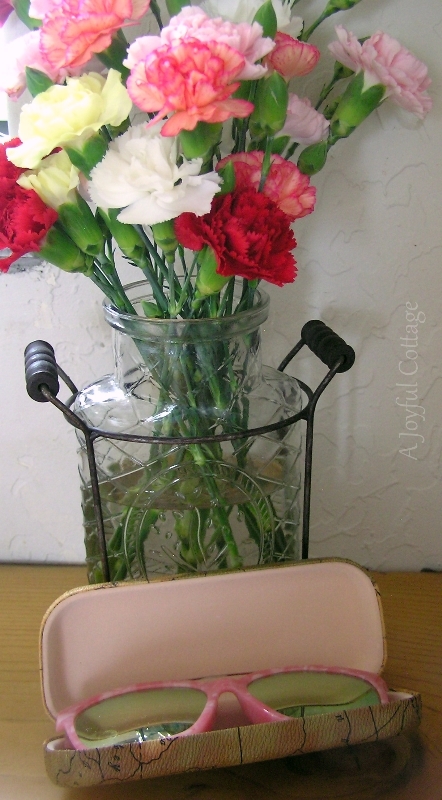 A Joyful Cottage: Celebrate Spring With A Firmoo Giveaway! Last week I posted a review of Firmoo sunglasses. I was very happy to receive positive comments from readers who have purchased glasses from Firmoo. It's confirmation that they're a respected company. 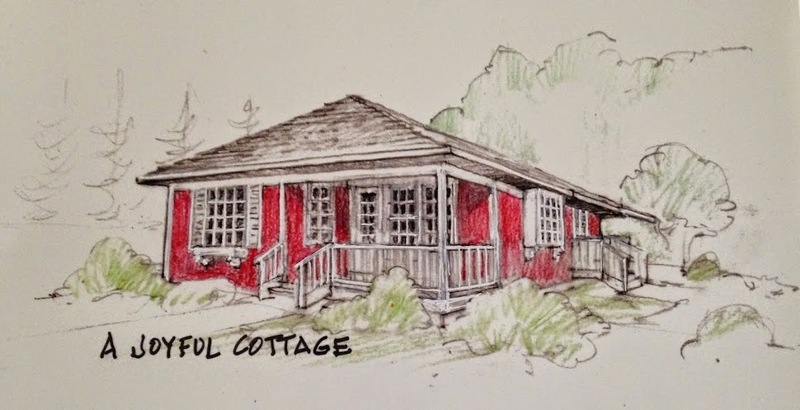 Now I'm happy to announce that the folks at Firmoo are hosting a generous giveaway here at A Joyful Cottage. When I say generous I mean 9 lucky first-time buyers will have their choice of either a free pair of 1.50 index single vision lenses eyeglasses (shipping and handling fee not included in the giveaway), or a voucher for $10 off one pair of non-prescription sunglasses. I want to reward my loyal readers, so this giveaway is open to those of you who read and comment here regularly. After all, you're what keeps this little blog going. This isn't about growing my blog, it's about giving back to my friends. If you've left a comment on my blog in the last 60 days, please feel free to enter the giveaway just by leaving a comment below and telling me whether you want the free eyeglasses or the $10 off sunglasses voucher. Giveaway ends April 5, 2016 at 12:00 AM EST and is open to residents within Firmoo's Shipping and Service Area (See here for full list) and who have never purchased through www.firmoo.com. Nine winners will be chosen and their names announced here on April 6. If you're a no-reply commenter, make sure I have your email address so I can send you the details to claim your glasses. 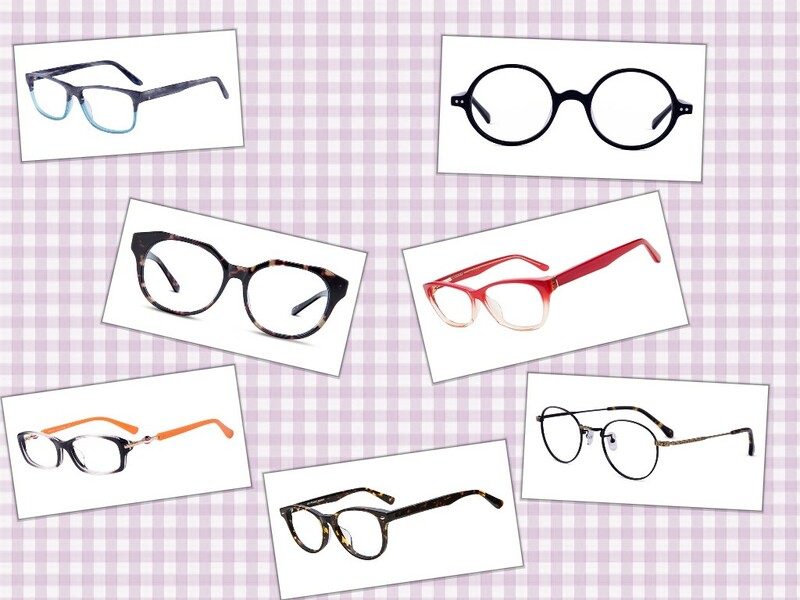 These are just a few prescription eyeglass frames offered in this giveaway that caught my eye (no pun intended). You can see all of the great prescription eyeglass styles offered in this giveaway by clicking here. And click here to check out Firmoo's wide selection of non-prescription sunglasses. So spring into action, Cottage Friends. Disclaimer: I was given free product in exchange for a review of Firmoo, unrelated to this giveaway. All opinions are my own. I am in no way being compensated to run this giveaway. This giveaway is open to new Firmoo customers only. 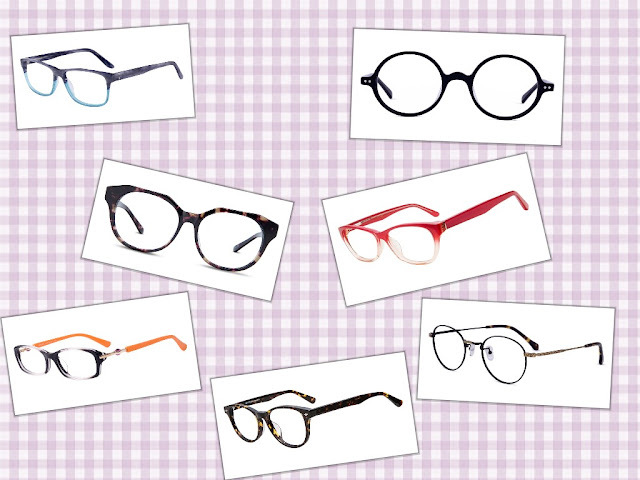 The free eyeglasses covers frames with 1.50 index single vision lenses picked from a select collection. The winner will still need to pay shipping and handling fees. The $10 off vouchers can be used on any sunglasses sitewide. I would love a chance to win the free glasses...although I doubt I would look as fabulous as you do in your pink shades!! ;) Thank for the opportunity! What a fun way to celebrate spring, Nancy! 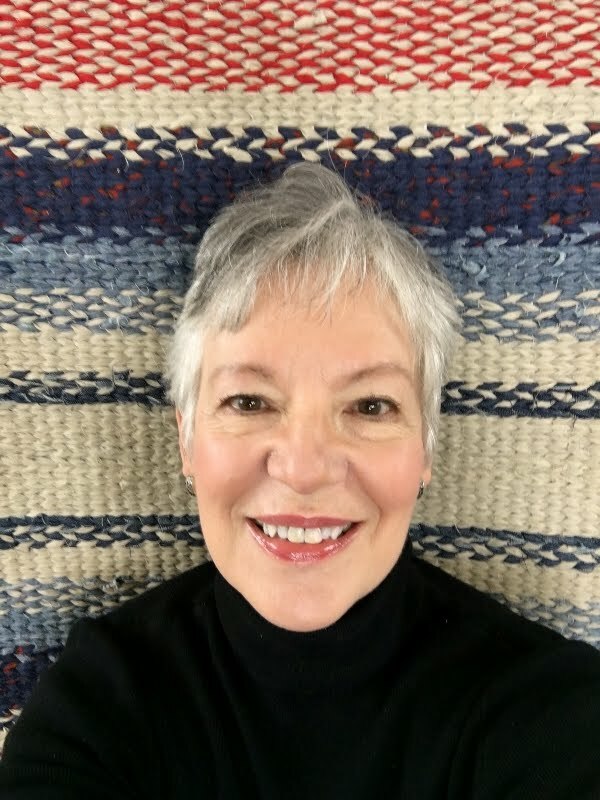 Wonderful giveaway Nancy! I am glad to learn about them since I've always purchased Eyebobs and now can try Firmoo. These are so cute. I love all the different colors~how fun! I have to check all of them out. Fun In The Sun weather is on its way!! I need sunglasses since I have been without for several years. Are the prescription glasses sun glasses? If not and I win I will take the coupon. Thanks for the chance to win. I love some of their frames...like the ones you chose, Nancy...or the red ones! Thanks for the chance to win the readers. GOod morning Nancy! I sure love your choice of sunglasses. I'd love to have a pair as such but I can't enter the giveaway. I wear prescription and WOW are they strong. I am wearing the progressive bifocals these days but I don't like them, having to adjust the glasses or my head in order to see anything!!!!!! I hope your spring is unfolding before you! I've been on spring break and it's been lovely with a few days of sun and rain, making it the best spring break EVER! What a wonderful giveaway!!! I would love to win free glasses, thank you for sharing the link to Firmoo! Thank you, Nancy. :-)) Fun, Fun, Fun in the Sun. Great giveaway Nancy . . . I have never had a nice pair of sunglasses . . . It would be a real treat to win a voucher for a pair of Firmoo Sunglasses. Thank you Nancy . . . If I can get prescription sun glasses, I would be thrilled. I haven't had a pair of sun glasses for YEARS! It would be lovely to have a pair for the summer. I can always use a new pair of glasses -- I know Firmoo is a good company, too.